Overhaul, Repair and Many More! quick and efficient turn around. 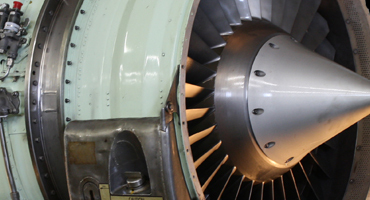 International Turbine Industries consists of a dedicated group of individuals all striving towards the common goal of superior workmanship and customer service. We have full tooling for the engines we service, including all major testing machinery, balancing and an on-site test cell. 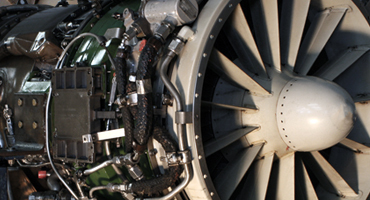 Whether you are looking for AOG, on-wing or off wing repair; we provide a wide range of services. From engine overhaul, inspection and repair, onsite test cell, and many more services... you can be assured that we will get the job done precisely and affordably. We have 2 locations to serve you. Our primary office is located just outside of Willow Run Airport (YIP), which is conveniently located within miles of Detroit Metropolitan Airport (DTW). We also have a second location in Florida at the Fort Lauderdale Executive Airport (FXE) to further assist you. No problem... we are a global company with the capabilities to serve you anywhere in the world. Our on-site staff can come to you to help serve you. We can also arrange the freight of your engine if we need to bring it to us as well. 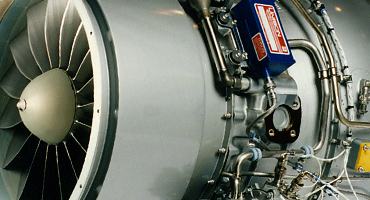 © 2013 International Turbine Industries. All Rights Reserved.